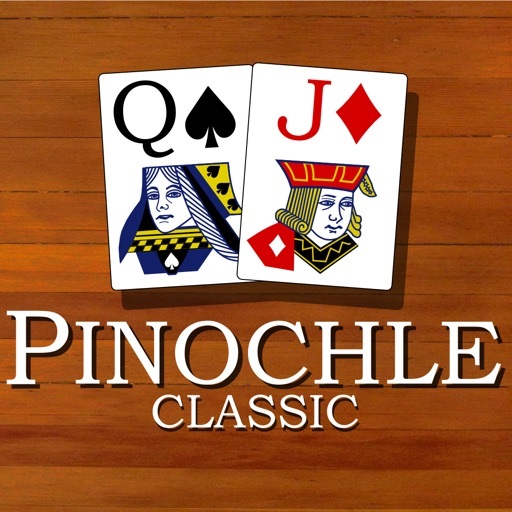 Improve your skills and become a Pinochle pro! 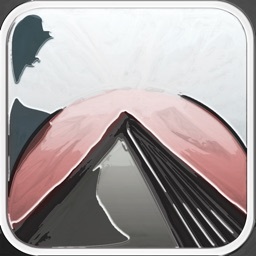 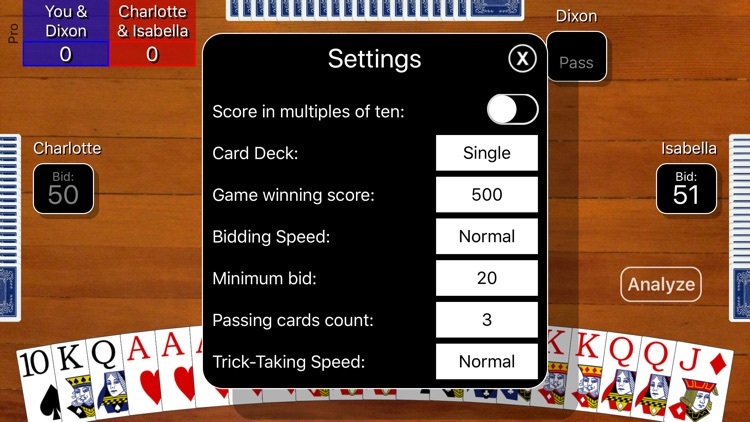 Play single or double deck games with three different difficulty levels so you can work your way up to playing like a pro. 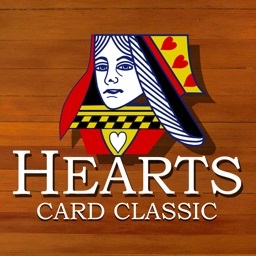 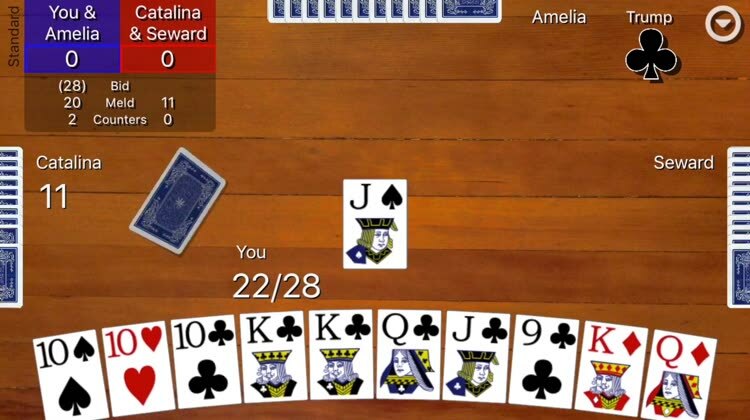 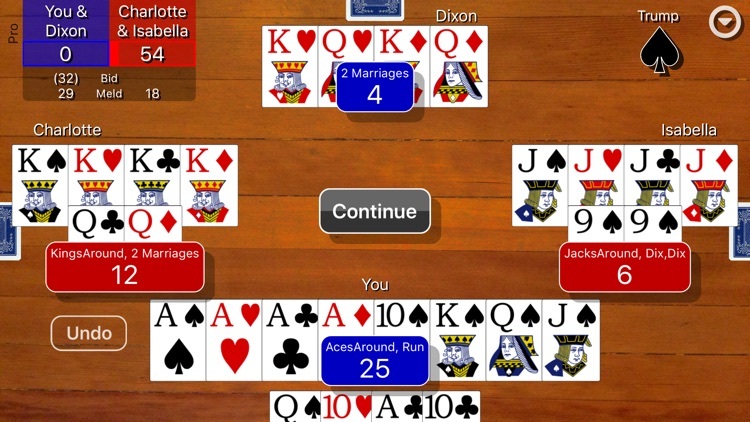 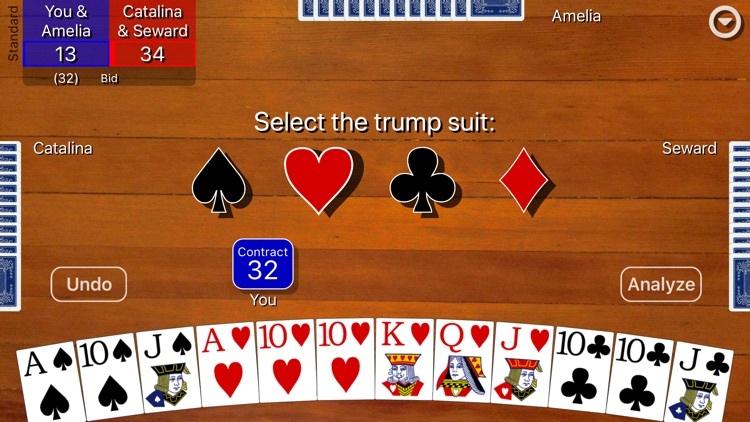 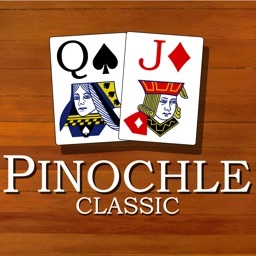 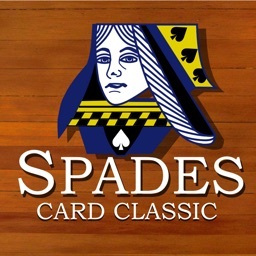 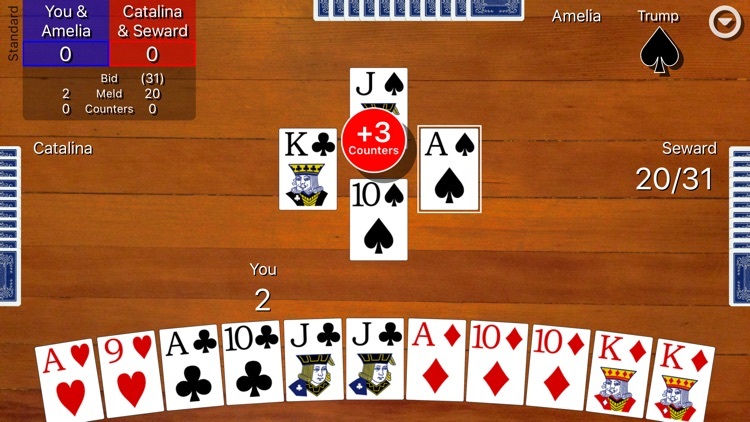 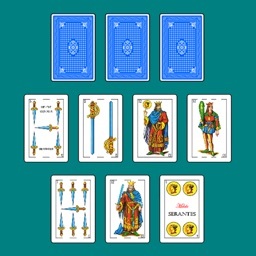 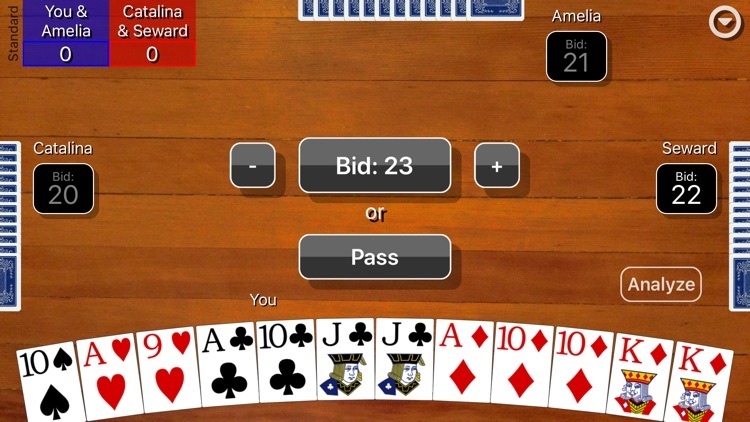 Pinochle Classic has many settings so you can configure the game to play with whichever rule variations you prefer including: single/double deck, scoring in multiples of ten, game winning score, minimum bid, passing cards count, hints, undo button, and adjustable game play speeds for slow, standard, or fast play. 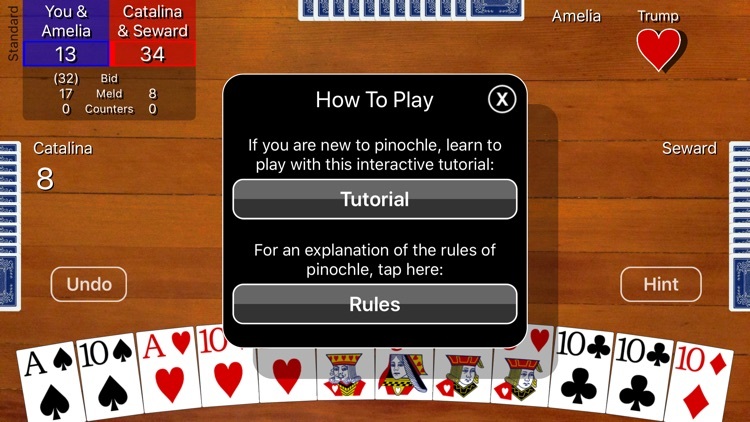 If you are new to the game, Pinochle Classic has an interactive tutorial to teach you how to play by guiding you through a single round of a game. 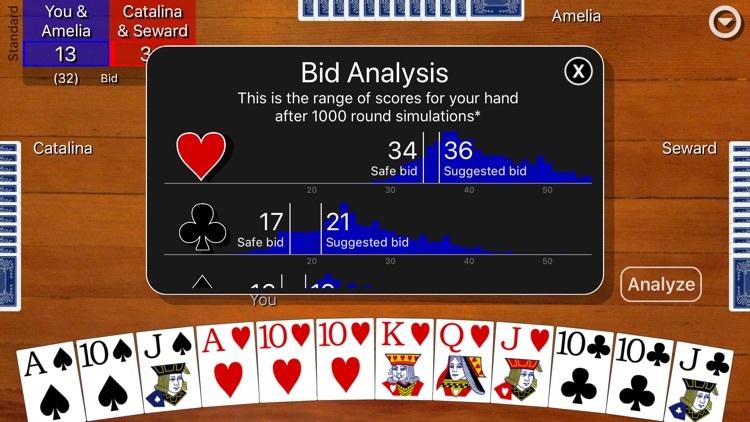 An analyze button can be turned on to help you evaluate your hand and pick a smart bid by simulating thousands of games and showing you likely round score outcomes. 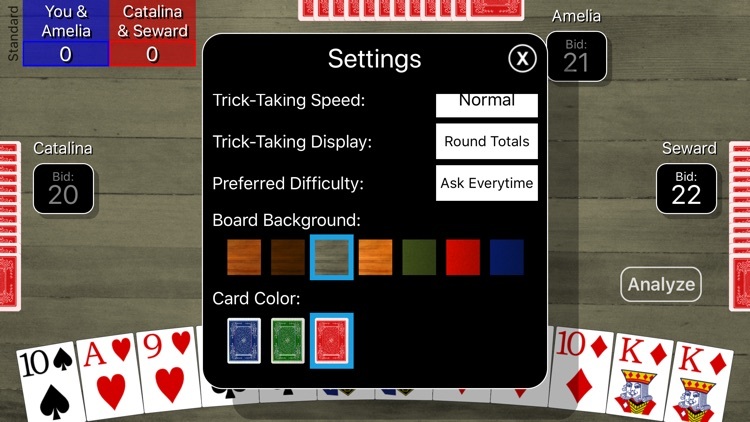 A hint button can be turned on to help you see what card the computer Pro player would play in your situation. 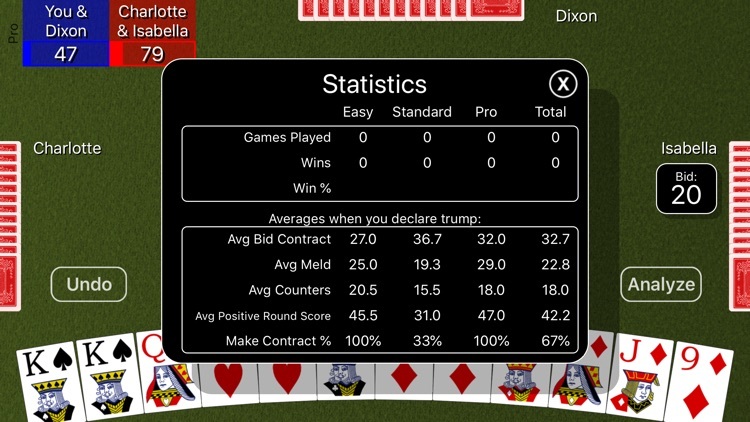 Extensive statistics are kept for wins/losses, average contract, average meld, and average counters and success rate in making your bid. 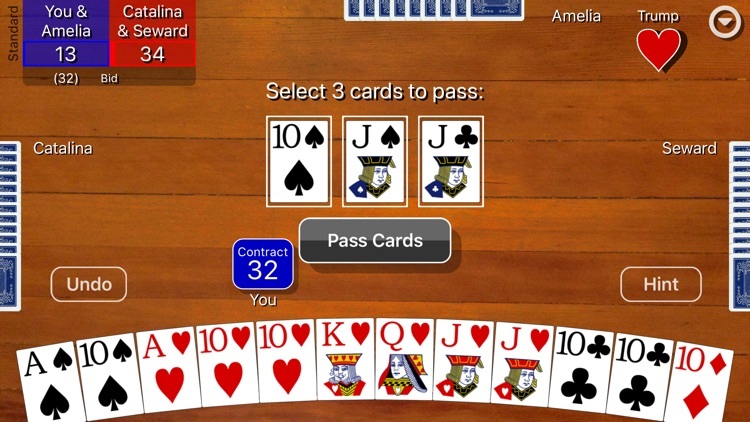 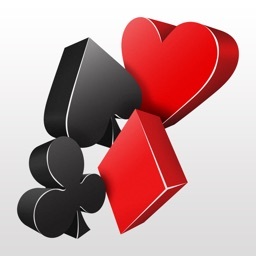 All cards are dealt randomly to all players, so the difference between the Easy, Standard, and Pro computer players is in how well they remember what cards have been played and how they choose to play the cards they are dealt.